In 2014, about one in every 68 children in the U.S. was diagnosed as being on the autism spectrum. A neurodevelopmental disorder often characterized by impaired social interaction, verbal and non-verbal communication, and restricted and repetitive behavior, autism is known to have no single cause but it’s been known for some time that the disorder has a genetic component. Canadian geneticist Stephen Scherer, Ph.D., FRSC, director of the Centre for Applied Genomics at Toronto’s Hospital for Sick Children, often called SickKids, and the McLaughlin Centre at the University of Toronto, a combined $100 million initiative in genomic medicine at the University of Toronto’s Faculty of Medicine, has made some astounding advances in autism research and awareness. 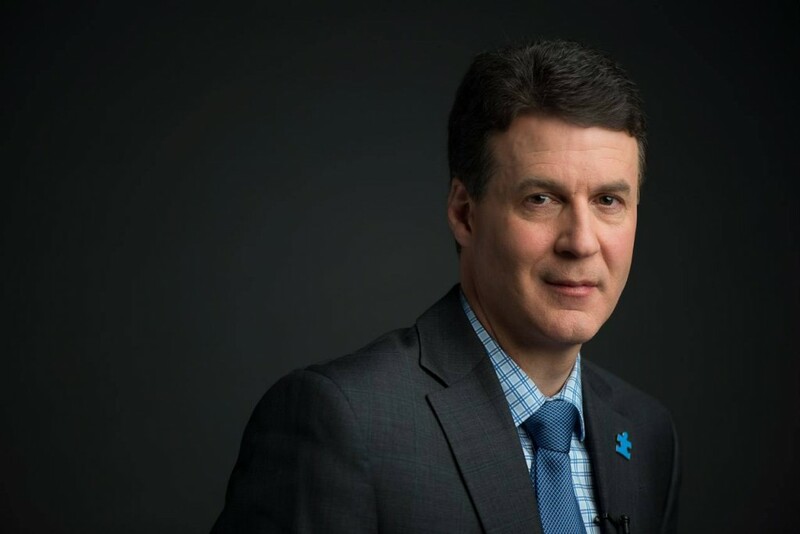 Dr. Scherer’s team found a statistically significant way of predicting autism, which has been hailed as offering hope to parents seeking early treatment. His group contributed to the discovery of global gene copy number variation (CNV) as a common form of genetic variation in human DNA. They also identified CNV to contribute to the aetiology of autism and many other disorders, and the Database of Genomic Variants he founded facilitates hundreds of thousands of clinical diagnoses each year. He is also involved in an ambitious and groundbreaking collaboration between SickKids, Autism Speaks and Google. Scientists around the globe now have open access to thousands of genomes for autism research. The goal of the online portal, called MSSNG (pronounced “missing”), is to to sequence the genomes of 10,000 individuals from families with autism, and store all the data in an open-source research platform — Google Cloud Platform — so it is accessible to researchers around the world. By making the research data broadly available in a cloud-based platform for scientists to study and share information, the hope is it will lead to the identification of genetic variants that cause autism. 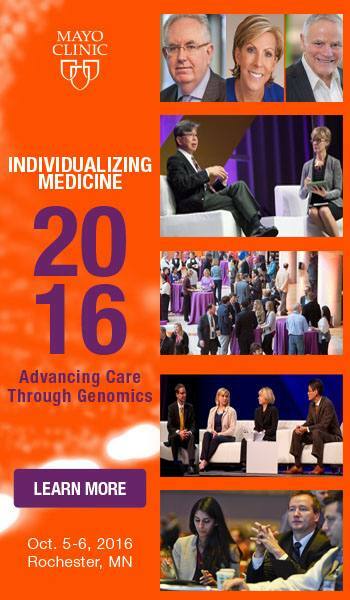 Dr. Scherer will be discussing genomes, autism and more genomes in his plenary talk at the 2016 Individualizing Medicine Conference: Advancing Care Through Genomics. Hosted by the Center for Individualized Medicine, the fifth annual genomics conference takes place October 5–6, in Rochester, Minn., home of Mayo Clinic. The conference focuses on how to translate the promise of genomic medicine into better patient care. Experts in the field will offer updates on cancer research, on the latest discoveries in pharmacogenomics and what is happening with the National Institutes of Health’s Precision Medicine Initiative.